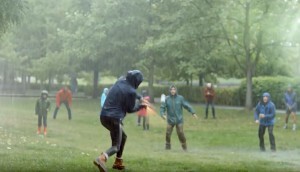 Following the 2016 release of Concrete Football, a documentary exploring the contributions of street soccer to the professional game, Nike teamed up with Paris agency Yard and production house Miles on a new biographical mini-series. 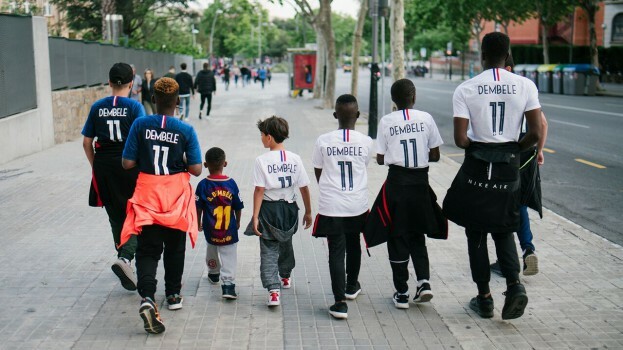 Debuting the series is Ousmane, a dive into the life of French footballer Ousmane Dembélé, who in addition to playing for the French national soccer team, has landed on the roster of the renowned Spanish club, Barcelona. The 30-minute video takes viewers through Dembélé’s career, from his debut with French club Rennes to his stint with the Borussia Dortmund club in Germany, and into the communities with young players that he continues to inspire.